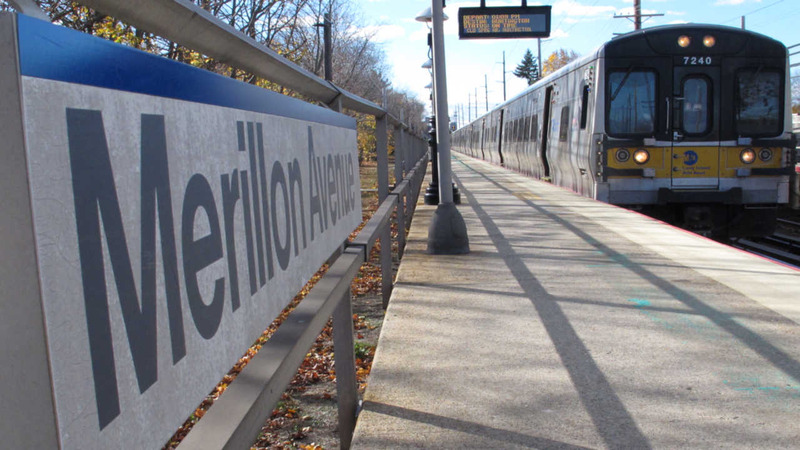 MINEOLA, Long Island (WABC) -- A Federal judge has reportedly ordered a new hearing on the sentences of two men who were convicted in a Long Island Rail Road disability fraud scheme. Peter Lesniewski and union boss Joseph Rutigliano are serving eight years in prison for helping railroad workers fake disabilities and claim benefits. The judge says new evidence found many of the challenged disabilities were in fact, valid. The hearing is scheduled for April 29th.